With very high output and little cue burn, the Trackmaster.V3 is perfect for any club / scratch situation. 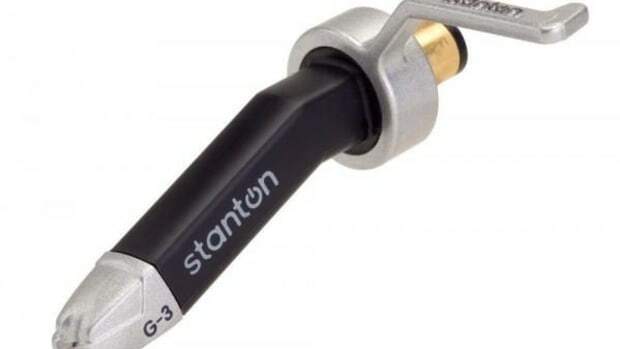 Design: The Stanton TrackMaster.V3 Cartridge is designed as a One-Piece Plug-and-Play solution for Performance/Recording DJ’s that want great sound and great Tracking abilities while scratching. For this new iteration of the TrackMaster cartridge; the color is changed to light blue and silver for a nice smooth look. Scratching: This is where the TrackMaster.V3 is worth it’s weight in gold! 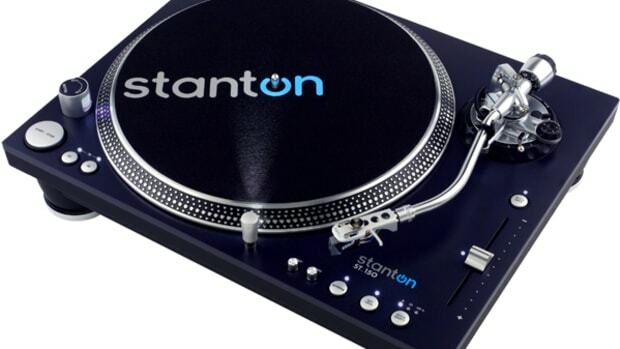 The TrackMaster.V3 is Stanton’s BEST cartridge for scratching it up with all your turntablist buddies! I invited my brother over to test out this cartridges durability throughout hours and hours of scratching; and at the end of a 2-day session; the needles still tracked just as good as the day we opened them. We could do really heavy handed scratching with rigorous hand movements and we still couldn’t get the needle to jump out of the groove! 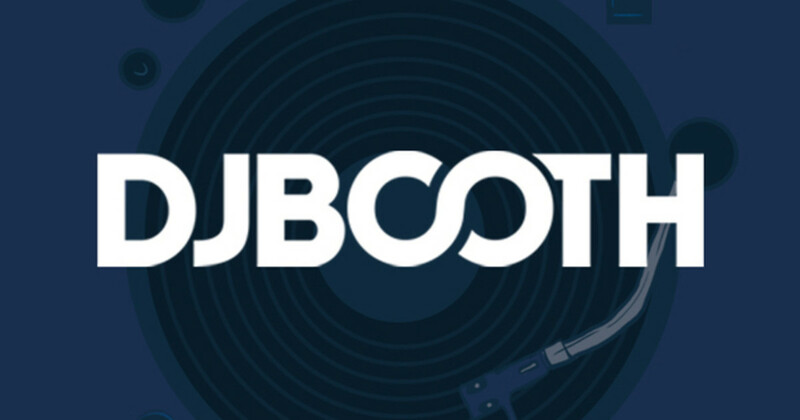 This is an Excellent Scratch cartridge that should be considered by any Scratch DJ in the market for a new set of cartridges! Mixing: The Trackmaster.V3 has great mixing ability as well. It literally NEVER lost its tracking ability. Sound Quality: The sound quality of the TrackMaster.V3 is definitely better than your average cartridge and the one-piece design eliminates hum and outside background noise that you may get with exposed-wire cartridges. The sound wasn’t as good as the GrooveMaster.V3; but it was damn close and definitely good enough for most applications.